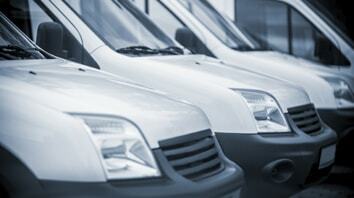 Why choose our fleet breakdown cover? Rely on a company with 28 years’ experience providing breakdown services. We offer one simple, comprehensive fleet breakdown cover for every one of your vehicles, no matter who is behind the wheel. Benefit from 100% carbon-neutral cover that supports local businesses, sales of which fund our charitable work. Our marketing team offers support to fleet customers who wish to promote the social responsibility aspects of choosing a green and ethical breakdown company. Find out more about what we cover. For full terms and conditions please read our policy wording.